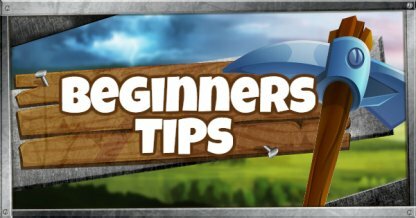 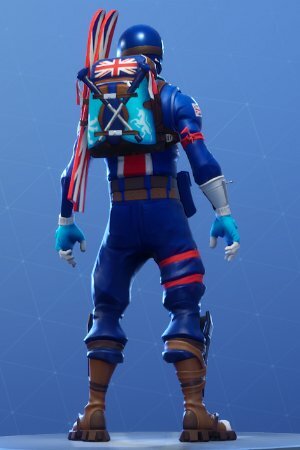 Learn more about Fortnite's Skin - ALPINE ACE (GBR)! 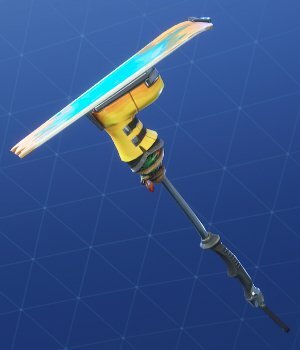 Check out the skin's full portrait and Pickaxe set and prices at the Item Shop! 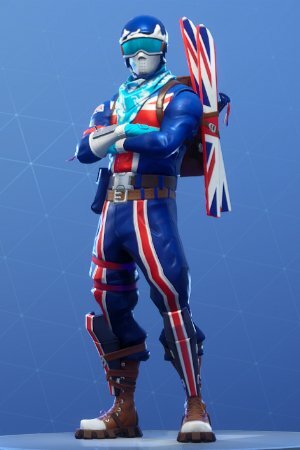 Great Britain's ALPINE ACE is unmistakable on the slopes with the Union Jack, Lion Rampant, and Unicorn on his suit and accessories. 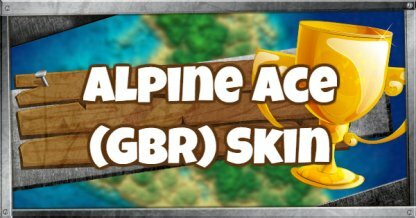 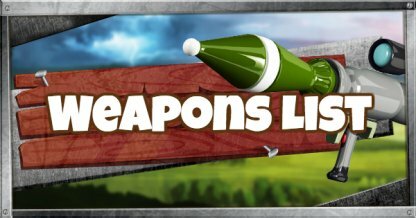 Available as part of ALPINE ACE (GBR) set. 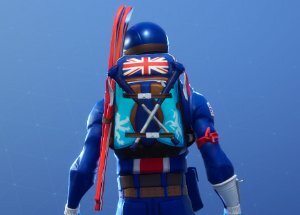 These ALPINE ACCESSORIES are unmistakably British with the Union Jack design on skis and pack with a rampant lion and unicorn on the sides.